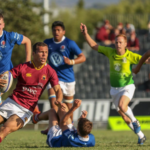 Paul Roos produced another scintillating display of attacking rugby to beat Napier Boys’ High 62-7 in the final match of the World Schools Festival on Saturday. DYLAN JACK reports. 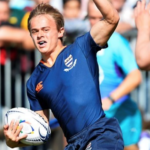 Affies scored a last-minute converted try to draw 31-31 with Christchurch Boys’ High at the World Schools Festival in Stellenbosch on Saturday. DYAN JACK reports. 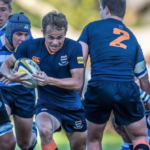 Grey College scored seven tries in their 54-0 thrashing of Southland Boys’ High School at the World Schools Festival in Stellenbosch on Saturday. DYLAN JACK reports. 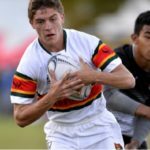 Henco van Wyk and Herschelle Goodman scored hat-tricks as Monument beat John McGlashan College 48-10 at the World Schools Festival in Stellenbosch on Friday. DYLAN JACK reports. 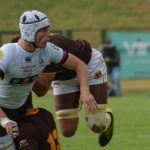 Paarl Gimnasium claimed a 41-12 victory over Hartpury at the World Schools Festival in Stellenbosch. DYLAN JACK reports. 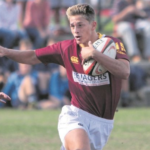 Results from the 2019 World Schools Festival at Paul Roos Gymnasium in Stellenbosch on Friday as they come in. 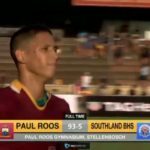 Paul Roos scored 15 tries in their 93-5 win over Southland Boys’ High at the World Schools Festival in Stellenbosch. DYLAN JACK reports. 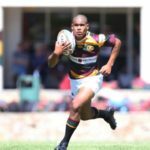 Paarl Gim thrashed the Africa Pacific Dragons 50-24 at the World Schools Festival in Stellenbosch on Tuesday. DYLAN JACK reports.